Old Flat hostel at 1st Sovetskaya is situated in the heart of St. Petersburg is just a 5-minute walk from the main Moscovskiy Train Station. It offers a 24-hour reception, and a shared kitchen and dining area. Guests can prepare their own meals in the shared kitchen, or find a range of restaurants and bars within a 2-minute walk of the Hostel. 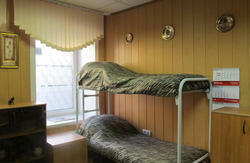 Ploshad Vosstania Metro Station is a 5-minute walk away, as is the famous Nevsky Prospect. 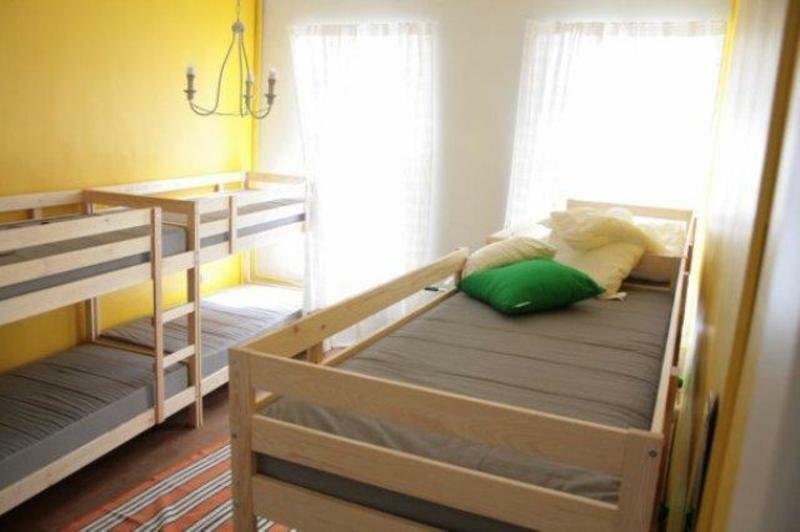 Hostel has 4 rooms with different capacities. 2 showers, 2 WCs, fans, washing mashine. Free internet access, wi-fi zone, computer, fax and copy. 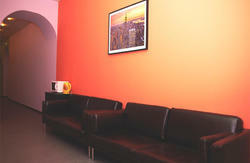 Registration for our foreign guests-150 rub.